Showing this Weekend: Feb 12 - 14. 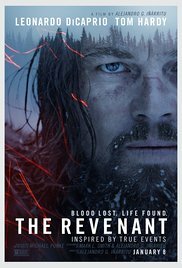 "The Revenant"
Friday and Saturday movie starts at 7:30p.m. 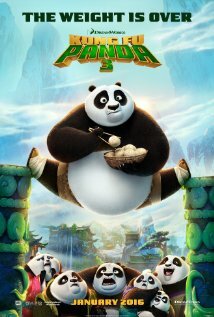 Sunday movie starts at 5:30p.m. This movie is rated R and stars Leonardo DiCaprio, Tom Hardy, and Will Poulter.